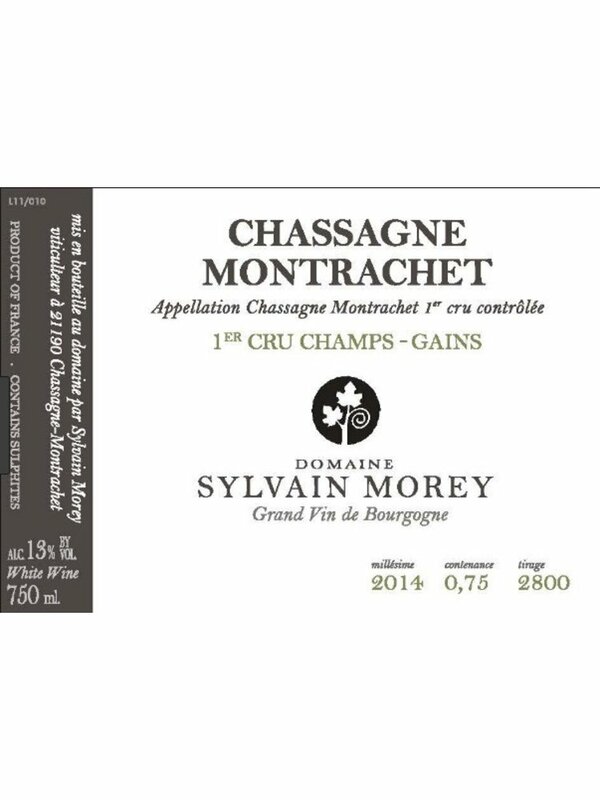 90 Points - Antonio Galloni's Vinous: "Morey's 2014 Chassagne Montrachet Blanc Les Champs-Gains is an attractive, fleshy wine. Soft contours and generous, creamy fruit give this wine much of its near and medium-term appeal, but there is good depth as well. 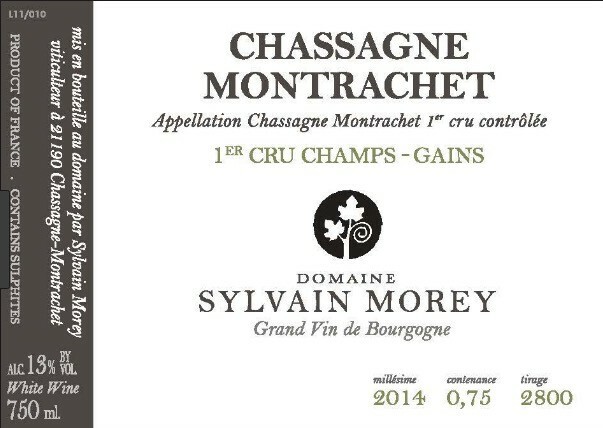 Overall, this is a fairly open, expressive young Chassagne that will drink well with minimal cellaring."